OS Grid Reference SK0978 5488. Directions as for Thors Cave, but once at the entrance to Thors take the path to the left of the entrance up and onto the top of the outcrop. 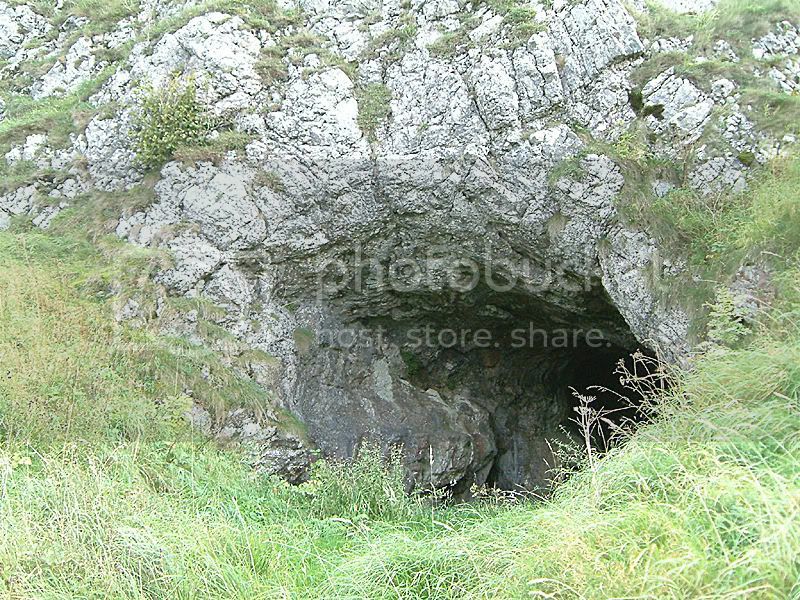 The cave has been excavated and remains of animals and humans from the Ice Age to the Roman period were found.